Not so long ago, the only way to fix saggy and droopy skin was to actually remove it surgically. These days, it is not necessary to go under the knife to reverse the work of gravity. Thanks to innovative technologies, you can skip surgery and go with a less invasive way to get a more youthful appearance. Iuventus medical center is proud to offer you the newest approach to rejuvenation – PDO thread lift for body and face. It is suitable for anyone who is looking to attain an immediate lift without undergoing surgery or injecting fillers. 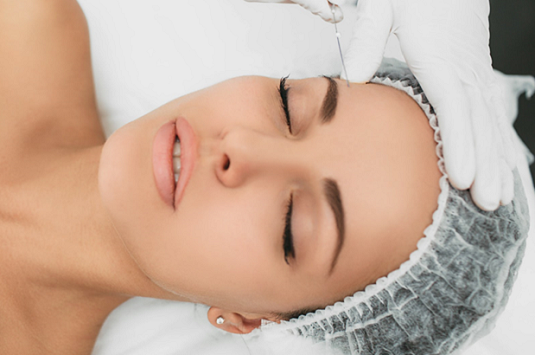 An ideal candidate for a PDO thread lift is someone who wants to erase the first signs of aging, to look young and fresh in less than an hour. If it is you, make an appointment right now to schedule a procedure with one of our top specialists! What is the PDO thread lift for body and face? The best thing about the PDO threads is that they are absorbable. This means that they will disappear in about 6 months after the procedure, leaving no trace behind. However, it doesn’t mean that your skin will droop right away. 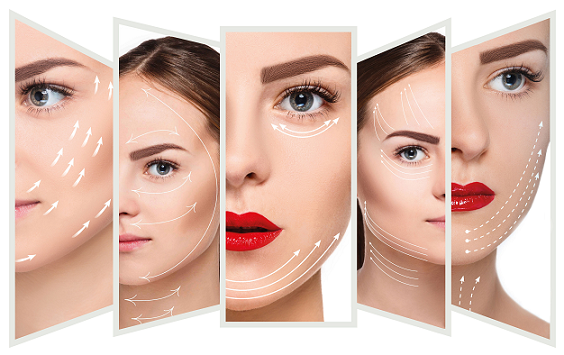 The lifted contour created by the threads will remain for another 3-6 months thanks to the cellular rejuvenation effects caused by the procedure. 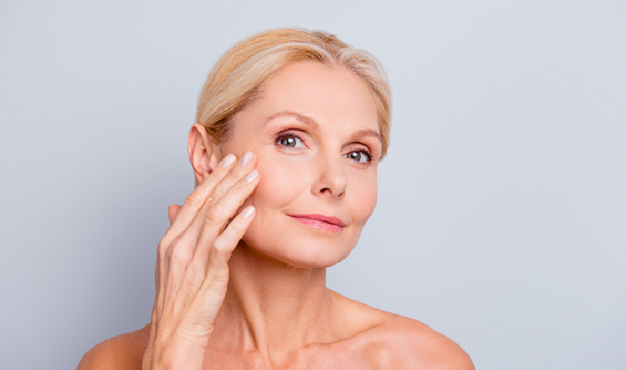 Most patients choose it as a non-invasive alternative to a traditional facelift, but you can also use the PDO thread lift on your neck to get rid of that unsightly second chin as well as erase the lines and wrinkles that give out your age. The procedure is very simple, quick, and performed under local anesthesia, so you don’t need to go for a surgery and take a day off your busy schedule. You can also use PDO thread lift on buttocks, knees, elbows, stomach, back, arms, legs, and other body parts to get rid of the saggy skin. Just like on the face, the procedure will take no more than 30 minutes. Then you can resume your daily activities without any fear that the threads will break. What are the side-effects of PDO thread lift for the body? PDO thread lift is an FDA-approved procedure that is very safe. The invasion is minimal, however, you can expect mild swelling, redness, and soreness in the affected area for a few days after the procedure. You can also experience a sensation of tightness that can last for a couple of weeks. We assure you that there is nothing to worry about. You are in good hands with Iuventus specialists! All of our staff members are highly qualified and experienced in the field. If you have any questions about the PDO thread lift cost or the procedure itself, feel free to contact us at any time.